We are supplying Single Drawn Straight Hair to our esteemed clients. 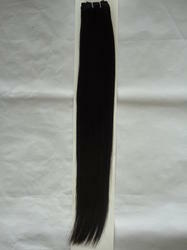 - Size: from 8" to 30"
Vedika Exports NATURAL Brazilian Straight Hair, Pack Size: 8-32 Inch. Our product is 100% Indian Virgin Single Drawn Hair. 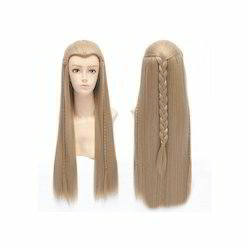 This product is usually used for Braiding or Pony Tail. - 100% Indian Virgin Single Drawn Hair.